Casting a circle is one of the most basic rituals a witch learns. And for good reason! Ritual circles are an invaluable tool for enhancing, protecting, and strengthening magical work. When a circle is cast, it creates a space of duality, it transports you to a place that is both of this world, and of the spirit world. Being between the worlds has many benefits, it can allow witches to access their peak magical capabilities more effectively and it can make divination or spirit work clearer. These circles can be small, just big enough for you to sit in, they can fill the room you’re in, or they can cover whole buildings, span many acres or even miles. They can consist of nothing but an imaginary circle, or they can be marked off with cords, stones, chalk, or plants. Circles have the unique capacity to protect those inside while magnifying and unifying the energy within. A coven of witches working in a circle is able to weave their energies together and become one for a moment to achieve amazing magical feats that might otherwise be impossible. I’m often asked if circles are really a necessary part of magic. The answer is not a straightforward yes or no, however. Whether or not a circle is necessary will be different for every spell and every practitioner. Some witches will need circles more often than others, you simply have to build up an intuitive sense of what your own practice needs. 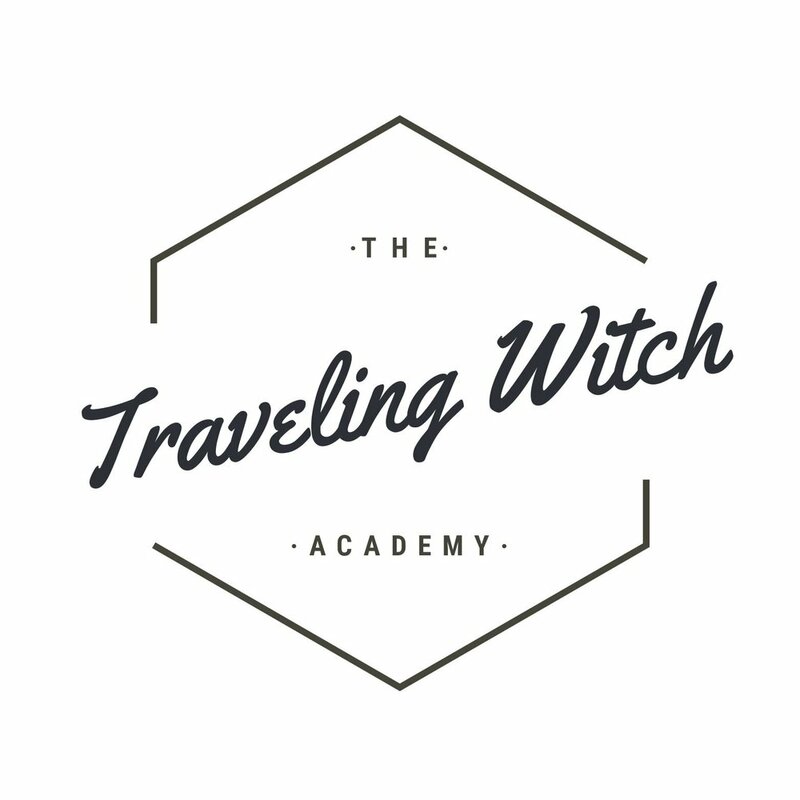 My recommendation is to begin with casting a circle every time you get ready to cast a spell, astral travel, work with spirits, or do any other kind of witchy activity. As time goes on, the ritual will become ingrained in you so well that you will be able to cast it without a second thought. At this time, you can start to work without a circle. Start by first trying little spells or divination outside of a circle, then move on to slightly larger works. This gradual method gives you the advantage of getting used to how magic feels inside of a circle. When you begin to work sans circle, any concerning disparities will be immediately apparent to you. These differences between circled work and not circled work are key, this will be the guide you use to learn what you are and are not comfortable with as far as circle use goes. If you’re ever in doubt, cast a circle. It’s always better to be safe than to wish you had been in a circle afterward.